I have been dying to share this news with you guys! It's official, I am releasing my first mini-collection, consisting of 4-5 pieces. I would love for it to be even bigger but alas, I am just one little person! For the first time in about a year I will for sure be home consistently and not riding around in a crazy van on tour. I have decided to take full advantage of this. No more shortchanging myself and only getting to work on projects for a couple weeks here and there. And boy am I diving headfirst into this- I eat, sleep, and breathe dresses at the moment. As many sneak peaks and updates as possible will be shared along the way. Blog redesigns, branding, fun packaging, and even the chance to win a dress will all be part of this adventure and I would love for you guys to join me. 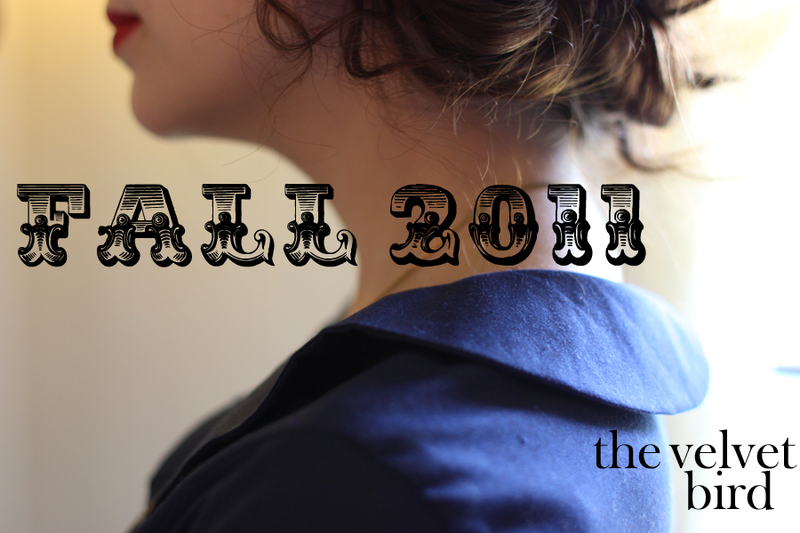 The collection will be released on September 23rd...the first day of Fall! What better way to celebrate the best season of all? can't wait to see the dresses! ohh congrats! can't wait to see the collection!! Wow exciting cant wait to see whats in store. this sounds exciting! i'm looking forward to seeing what you're putting together. i'm glad you have the time to devote to projects and filling your creative passions off the road. xo. Very cool. Nothing feels quite as invigorating as completely immersing yourself in a new project! I can't wait to see the end result. Very exciting! I can't wait. Yay! I can't wait. I love your style. So exciting, congrats on making a reality all the hard work that surely went behind this! can't wait to see your pretty creations. Ah that's so awesome, congratulations! Can't wait to see your designs! I'm excited! I loved the dress you were selling before. I'm sure all these dresses will be just as great!